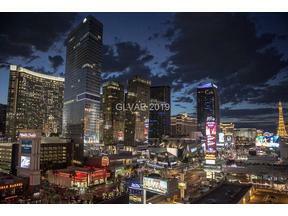 Own the Lifestyle of CityCenter Las Vegas with your Veer Towers Condo! 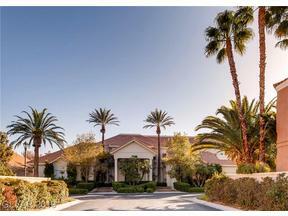 Las Vegas Strip Residential real estate does not get much better than CityCenter. Rising from The Crystals Shopping Center are the 2 high rise condo towers known as VEER TOWERS. Residents of Veer Towers enjoy a variety of perks including rooftop pool decks. 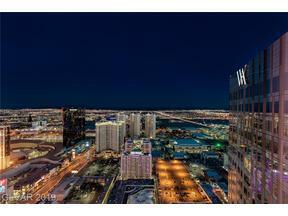 Scroll down to the bottom of the screen to see all Veer Towers Condos for Sale MLS Listings. 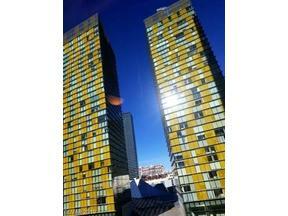 Veer Towers Condos are located in CityCenter on the Southwest Corner of Las Vegas Boulevard and Harmon Avenue. This intersection is known as “The Harmon Corridor”. 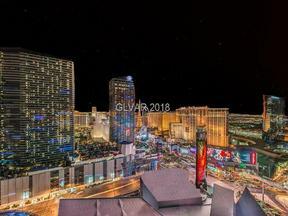 In CityCenter you will find The Aria Hotel & Casino, The Waldorf Astoria, and Vdara, along with Art Gallery Row, and the shops and dining of The Crystals. 2017 welcomed The Park Theater at The Park on The Strip, which opens to the new T-Mobile Arena. Talk about location! 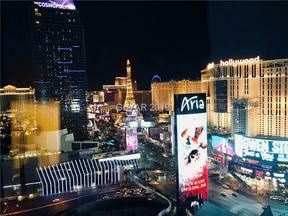 Life at VEER TOWERS in CityCenter epitomizes Las Vegas Urban Living. With the new Golden Knights Hockey Team, and soon to be Las Vegas Raiders, Veer Towers is primely located in the heart of it all! 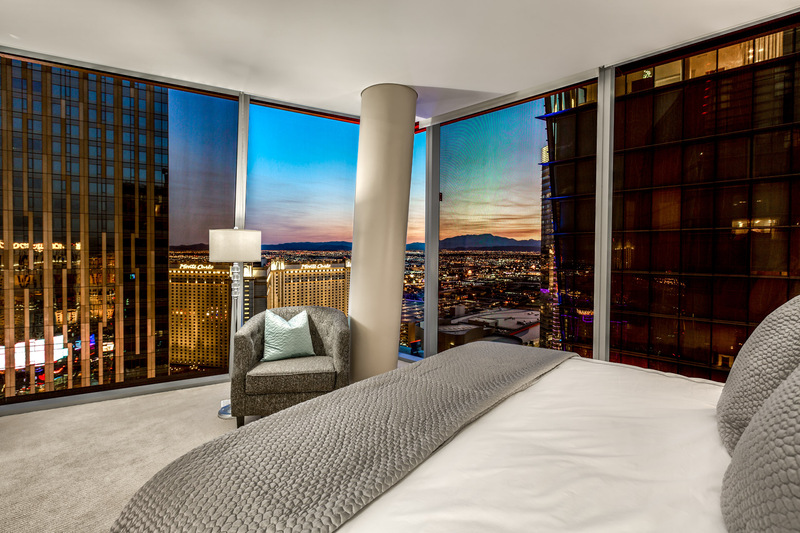 Watch The Bellagio Fountains Dance From this Gorgeous Veer Towers Condo! All parking at VEER TOWERS is via valet only. 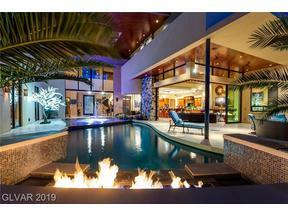 The rooftops have pool decks, outdoor barbecue and spa. 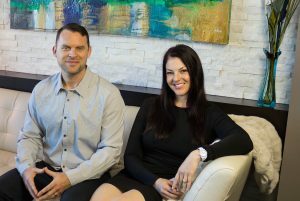 There is a business center, gym, floor access control, 24 hour concierge, and all the dining, entertainment, and shopping just downstairs right out the beautiful VEER TOWERS Lobby’s Mezzanine Level. 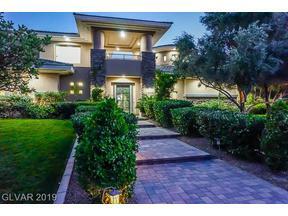 Veer Towers HOA Dues are about 80 cents per square foot per month. VEER TOWERS are LEED GOLD CERTIFIED Towers. 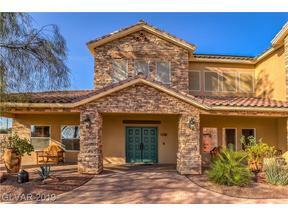 Have a look at our FABULOUS STARK TEAM listings below. 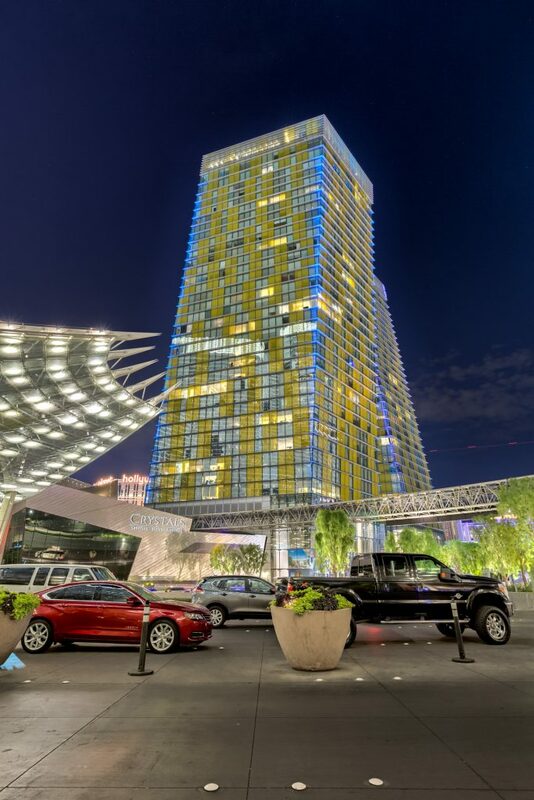 Located front and center in CityCenter sit two dramatic leaning yellow glass towers that are 37 stories high – Veer Towers East and Veer Towers West provide a total of 355 Las Vegas High Rise Condo Residences. 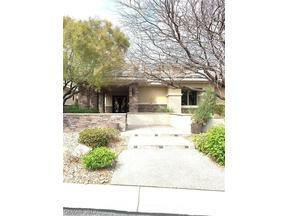 The Veer East address is 3722 Las Vegas Blvd. So., and Veer West is 3726 Las Vegas Boulevard So. 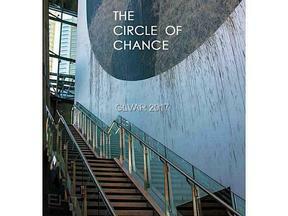 A new zip code was created for CityCenter, 89158. A wide array of floor plans make up the Veer Towers as the unique architecture of these high rise condos differ depending on the angle of the tower. There are studios, one bedrooms, two bedrooms and penthouse residences ranging from 500 to over 3,400 square feet. 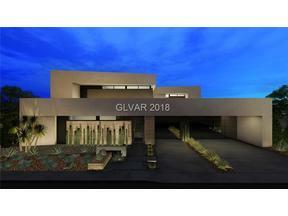 Very minimalist and sleek in design, Veer Towers condos for sale at CityCenter are an excellent choice for those seeking a convenient luxury lifestyle in an unbeatable location. 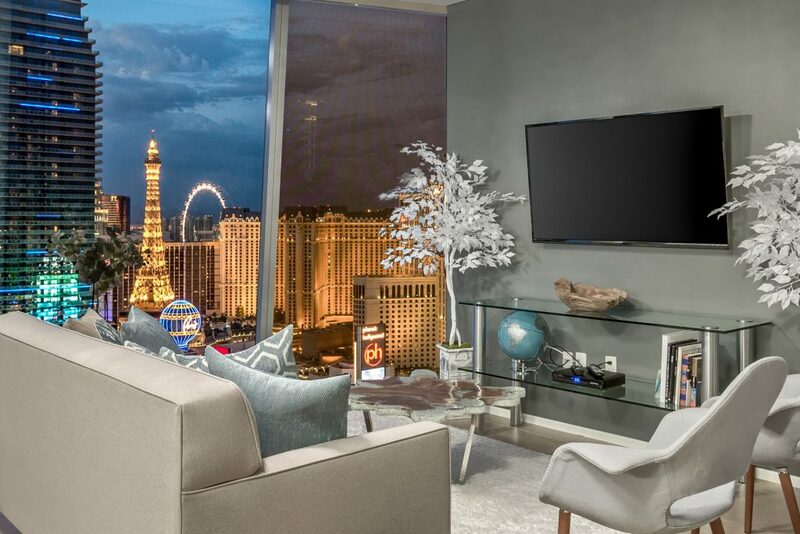 Views of the Bellagio Fountains are quite spectacular and the pool deck on the roof make Veer Tower Condos truly feel like you are on top of the world. 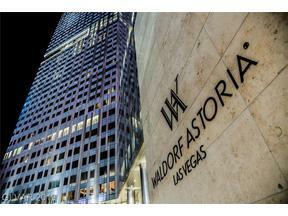 Walk to Crystals shopping, nightclubs, restaurants, lounges at Aria, The Cosmopolitan and more! Everything is at your fingertips in this City within a City! Unlike other residential condominium towers, Veer Towers condos are not sold with deeded or assigned parking spaces. All parking at Veer towers is valet only. To avoid any wait, you can always call the Concierge desk and ask them to make sure the valet has your car pulled up and waiting for you. 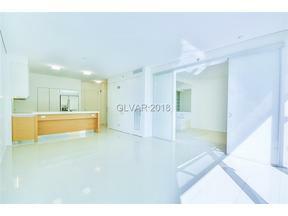 If you are looking for residential condominiums with deeded garage spaces so you can self park, should you so desire, the The Martin and Panorama Towers which are located right across the Harmon Overpass from Veer Towers & City Center will fit that bill. 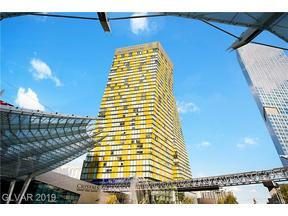 BROWSE ALL VEER TOWERS EAST AND VEER TOWERS WEST CITYCENTER CONDOS FOR SALE BELOW.